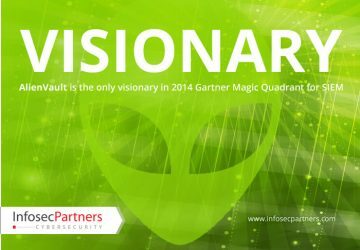 Acknowledged as a Visionary since 2012. 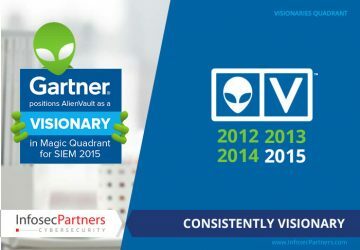 AlienVault has been named by Gartner as the only Visionary in their Magic Quadrant for Security Information and Event Management (SIEM) for a fourth consecutive year. 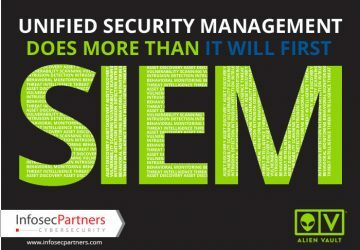 First highlighted by Gartner in the 2011 Magic Quadrant for SIEM, AlienVault has been acknowledged as a Visionary ever since. 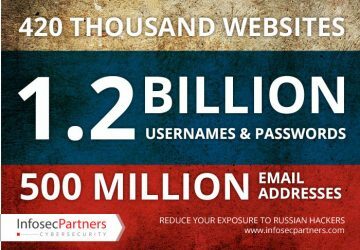 In a report titled “The Real Cost of Security”, 451 Research highlighted the challenges CFOs face when weighing up investments in Security Technology and Staff. 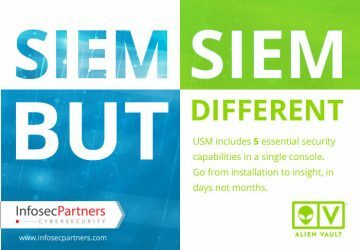 With many traditional point products typically overpriced, overly complex and difficult to integrate, the concept of Unified Security Management makes a lot of sense for anyone concerned with ROI as well as effective security.